HP Universal Printing PCL 5 is a Printer device. The developer of this driver was HP. 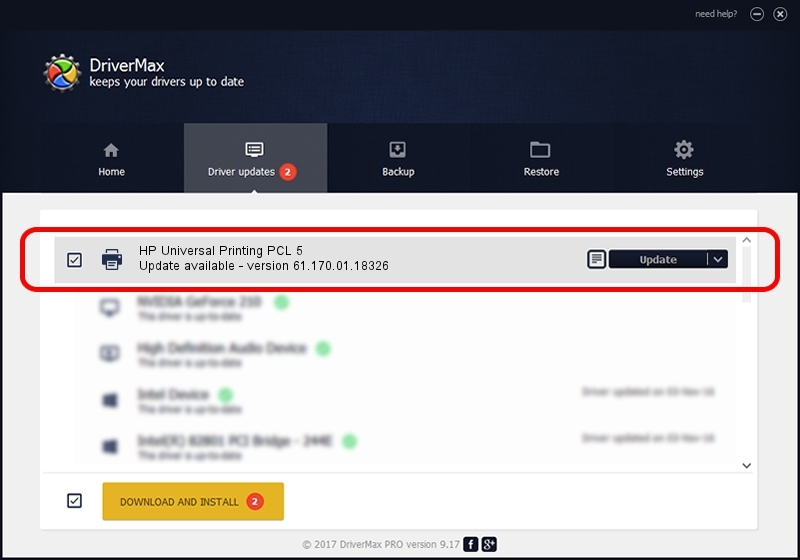 The hardware id of this driver is WSDPRINT/HPOfficejet_Pro_X4518905. Driver rating 3.4 stars out of 90165 votes.